The team at Charminster House Dental Practice have been providing Specialist Periodontal care and Private General Dental care for over 25 years. We offer our patients exceptional care, skill and attention carried out by our highly qualified team of Periodontal Specialists and General Dentists, complemented by skilled Hygienists, Dental Nurses and Dental Technicians. We are proud to be Dorset’s longest established and premier Specialist Periodontal Referral Practice. 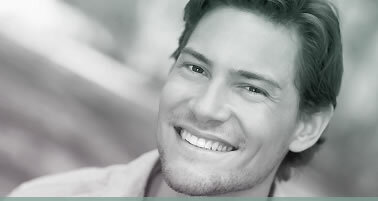 Our GDC registered Specialist in Periodontics offers a wide range of treatment for gum disease. We offer fully comprehensive General and Cosmetic Dental Care for all the family. I was very impressed by the friendly, professional service at Charminster House, and the results of my treatment were excellent. 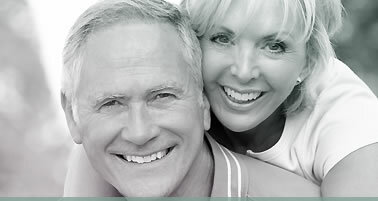 Since our retirement to the Bournemouth/Christchurch area some years ago, we have entrusted our dental health & treatment to Charminster House Dental Practice with no reason to regret that choice. Many thanks for the care and attention shown to me over the years, and I would like to say that my new partial denture is perfect! I was able to say Mississippi in less than 3 hours. Thank you again. Just to say that the dentures worked a treat on Friday and fitted like a glove so many thanks for that and for fitting me in at such short notice. “BRILLIANT” and so is the technician. Thank you. This is the first “Thank You” card to a dentist that I’ve ever written! Thank you for your patience with me the other day- I don’t know if I would have got through the procedure otherwise! May I thank you for explaining the pros and cons of every procedure and the cost at the onset. Your couch-side manner and kindness have been greatly appreciated. I can now smile without feeling conscious of my earlier brown teeth. I have certainly found Samir to be an excellent dental surgeon. He is both a man of great skill and also consideration for his patients- a rare and valued quality- also he is a very pleasant and charming fellow. Just wanted to say how happy I am with all my recent dental work and for being so understanding and gentle. From all my fillings to new crowns and bridgework.…I no longer have any reason to feel nervous in your capable hands! Excellent professional and courteous attention at all times plus superb support staff. An unconditional recommendation for Samir (and the Charminster House Dental Practice) is therefore thoroughly deserved.